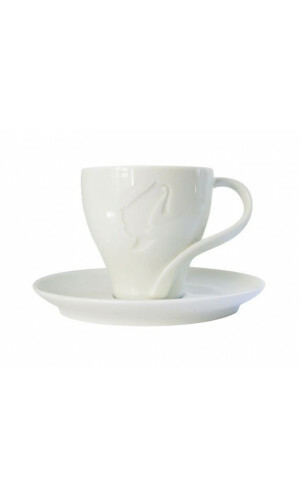 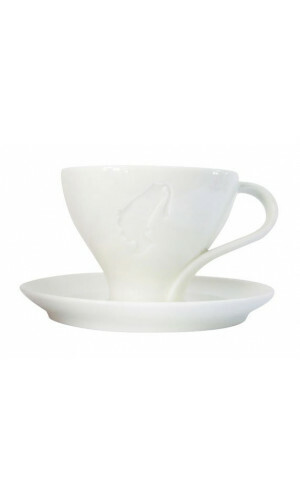 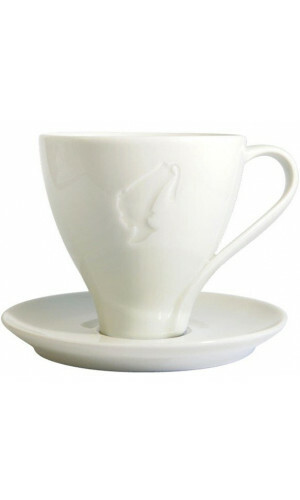 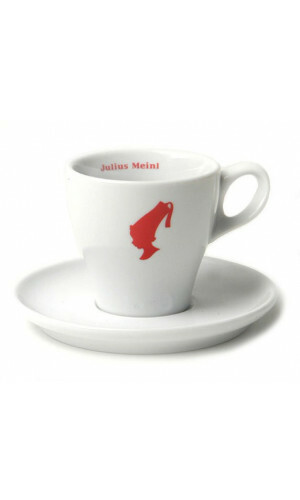 Meinl premium china range including eespresso cups, Cappuccino cups, bigger milkcoffee cups and saucers. 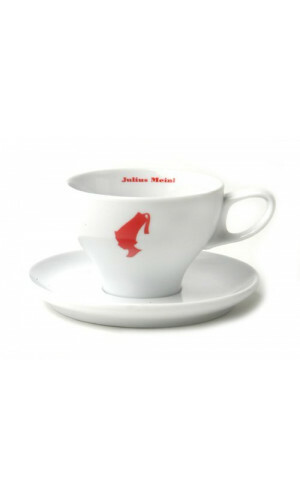 Experience the feeling of the famous Vienna Coffee House Culture at home or work with premium quality coffee cups from Julius Meinl. 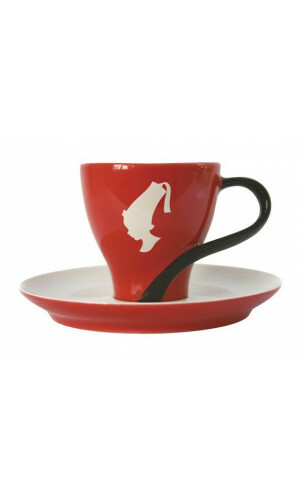 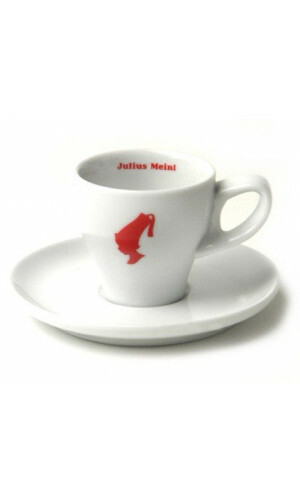 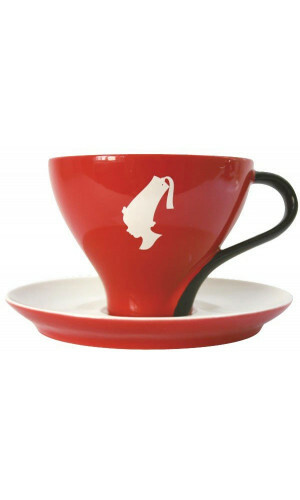 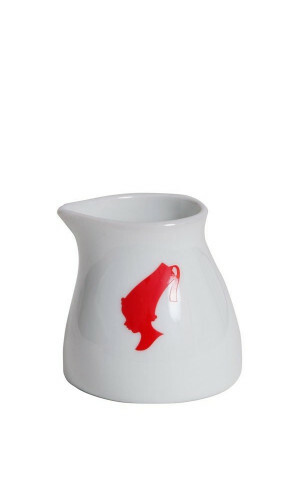 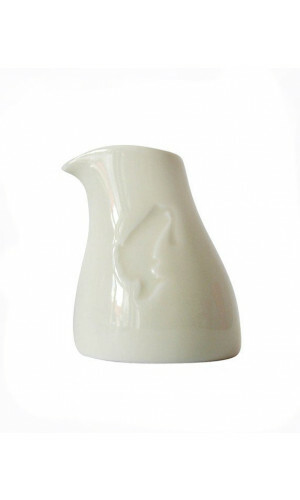 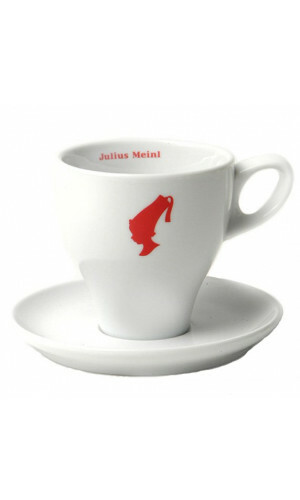 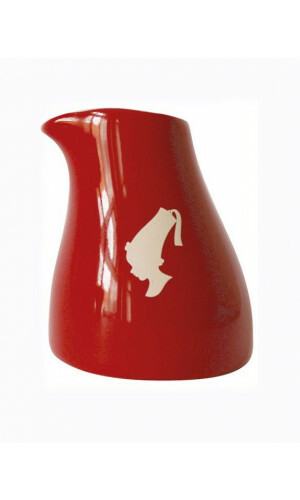 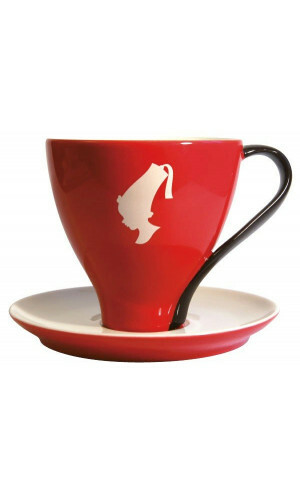 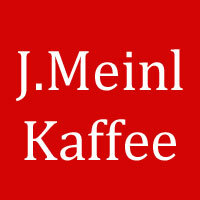 The coffee accessories from Meinl are among our most popular coffee cups and perfect for your favorite coffee.